Dr. Bernard “Doc” Lafayette Jr.
Bernard “Doc” LaFayette Jr. has been a Civil Rights Movement activist, minister, educator, lecturer, and is an authority on the strategy on nonviolent social change. He co-founded the Student Nonviolent Coordinating Committee (SNCC) in 1960. He was a leader of the Nashville Movement, 1960 and on the Freedom Rides, 1961 and the 1965 Selma Movement. He directed the Alabama Voter Registration Project in 1962, and he was appointed National Program Administrator for the Southern Christian Leadership Conference (SCLC) and National Coordinator of the 1968 Poor Peoples’ Campaign by Martin Luther King, Jr. In addition, Dr. LaFayette has served as Director of Peace and Justice in Latin America; Chairperson of the Consortium on Peace Research, Education and Development; Director of the PUSH Excel Institute; and minister of the Westminster Presbyterian Church in Tuskegee, Alabama. Dr. LaFayette is a former President of the American Baptist College of ABT Seminary in Nashville, Tennessee; Scholar in Residence at the Martin Luther King, Jr. Center for Nonviolent Social Change in Atlanta, Georgia; and Pastor emeritus of the Progressive Baptist Church in Nashville, Tennessee. He is the Founder and National President of God-Parents Clubs, Inc., a national community based program aimed at preventing the systematic incarceration of young Black youth; a member of Alpha Phi Alpha Fraternity, and founder of the Association For Kingian Nonviolence, Education and Training Works. He is currently the Board Chair of the Southern Christian Leadership Conference. He is the co-author of the Kingian Nonviolence Conflict Reconciliation training curriculum, and works to fulfill Dr. King’s final marching orders, to “institutionalize and internationalize nonviolence.” Click for more information about Doc. 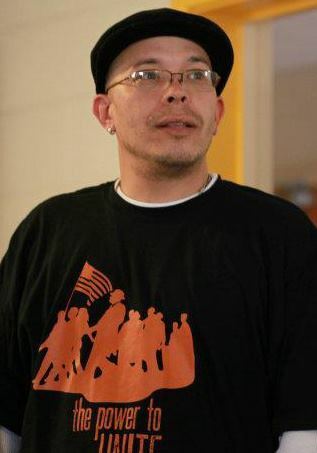 David Jehnsen has been a social change activist, organizer and educator in adult education for democracy with emphasis on special projects and systems related to nonviolence and social responsibility. His experience with nonviolence began at an early age in the Church of the Brethren and was stimulated by exposure to Martin Luther King, Jr.’s leadership of the nonviolent human rights campaigns. In 1962, his participation in the Albany, Georgia Movement, part of a national delegation of interfaith leaders that provided an opportunity for direct ongoing involvement in Dr. King’s campaigns through 1968. He combines the experience and skills of organizing social movements with innovative ideas about the philosophy of learning and leadership education. His focus has been on institutionalizing the capacity to provide training, research, education and public information about nonviolent approaches to reconciling unjust social conflicts and violent conditions. 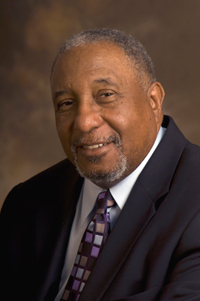 Together with Dr. Bernard Lafayette, he co-authored the Kingian Nonviolence curriculum. He is the chair and founding Trustee of the Institute for Human Rights and Responsibilities and lives in Galena, OH with his wife Deborah. 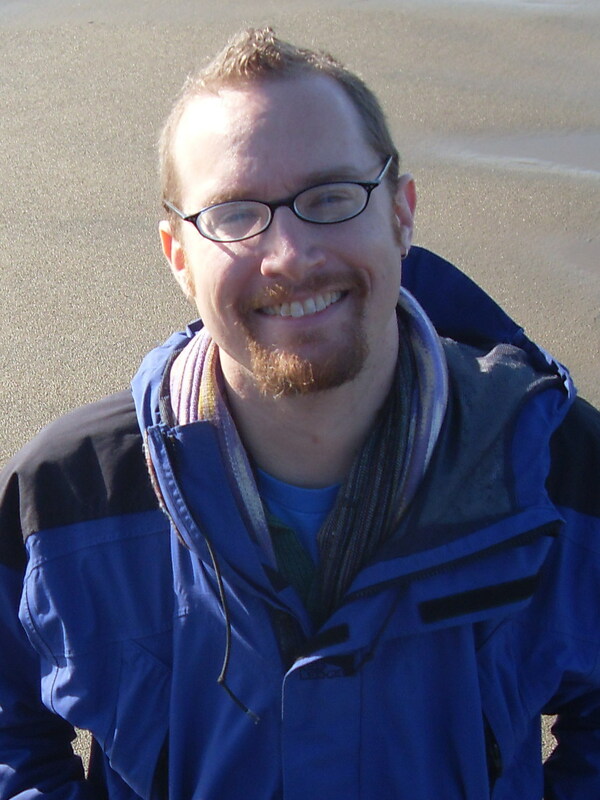 Jonathan L. Lewis (aka Globe) is a Senior Kingian Nonviolence Trainer who started working with the Center for Nonviolence and Peace Studies and served on the International Global Conference Series from 2000-2004 as a youth representative. Dr. LaFayette, Jr. introduced and trained him in the philosophy and methodology of Kingian Nonviolence in the late 1990’s, and continues to this day. Jonathan has trained all over the United States and abroad, including in Mexico, Colombia, South Africa, Israel, and Nigeria. In 2008, while working for the Gathering for Justice he exposed over one thousand community leaders to the Kingian Nonviolence philosophy and conducted 18 Kingian Nonviolence 2 Day Core trainings through the United States. One of his highest honors was to be selected by the former Executive Director Malia Lazu and approved by Elder Harry Belafonte to serve as one of three national staff of the Gathering for Justice, from January 2008 – October 2010. 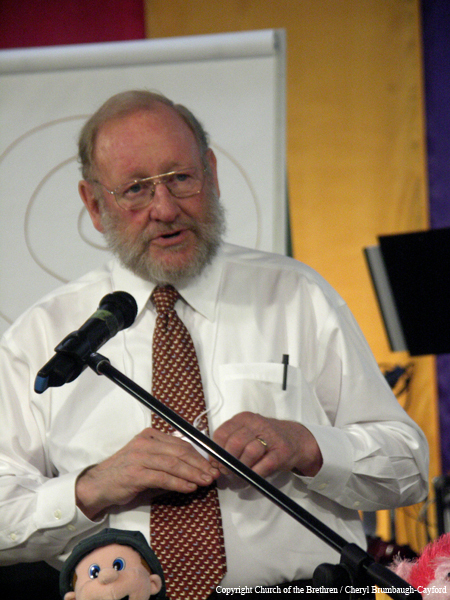 During that time, he served as The Gathering’s National Director of Nonviolence Direct Action Training. Find Jonathan on Facebook. A Level II Kingian Nonviolence trainer, Kazu moved to the United States from his homeland of Japan as a child. His introduction to social justice work came at age 17, when he participated in the Interfaith Pilgrimage of the Middle Passage, a walking journey to retrace the slave trade. He has since been involved with many organizations throughout the United States and abroad in many different capacities. In 2007, Kazu served as the National Convention Coordinator for The Gathering for Justice’s first national Gathering, where he was introduced to the philosophy of Kingian Nonviolence. Before coming on board with PPWN, Kazu worked at the Peace Development Fund starting in 2002, eventually becoming Program Director. He is also a founding board member of Communities United for Restorative Youth Justice (CURYJ), and sits on the board of Peace Workers and the One Life Institute. Find Kazu on Facebook. A level II Kingian Nonviolence trainer, Lori LeChien, is known as the “Spirit Herder” of PPWN. Often Lori has played a musical role, playing and encouraging participants to sing along to traditional and original Freedom Songs in orientations. She is most interested in how art and music can be utilized as powerful tools for healing, uplift, and nonviolent direct action. She teaches Kingian Nonviolence, heads the After-School program, and heads the Restorative Justice Council at Paulo Freire Freedom School in Tucson, Arizona. She is very passionate about collaborating with other artists who want to promote the message of positive peace. Find Lori on Facebook. 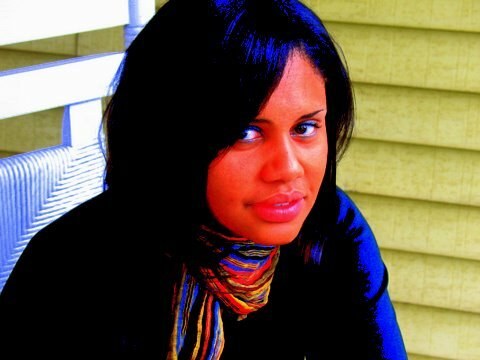 Tiffany Childress Price is a science teacher and the Civic Engagement Director at North Lawndale College Prep High School. She has focused most of her work on job creation for youth, youth leadership development, education, and community safety initiatives. In 2009, Childress Price introduced Kingian Nonviolence trainings at the school where she works. In 2012, she was recognized as an Upstander by Facing History and Ourselves. She and the group of student leaders with whom she works–the Peace Warriors–were recognized for their innovative nonviolence work in a public high school. Born on the westside of Detroit, raised in Los Angeles and Cincinnati, OH, she has been a resident of the Greater Lawndale area for the past 14 years. She enjoys playing flute and guitar, biking and Amtrack-ing it with her husband, writing poetry, and traveling. Matt Guynn is an activist and nonviolent social change trainer grounded in the philosophy and methodology of Marking Luther King, Jr. Matt works with the church based nonprofit On Earth Peace, working with church and community groups around the United States to offer a leadership development for efforts to challenge violence and build reconciliation. Since 1993, he has been involved with Training for Change, an international training center working with social change activists. Matt has previously worked as co-coordinator of training for Christian Peacemaker Teams, preparing people to carry out nonviolent action and unarmed accompaniment in conflict zones, and served as an unarmed bodyguard in Chiapas, Mexico. Find Matt on Facebook. Why does non-violence get a violent response? Why do those who control a society feel that need a violent option to retain control? ..What Michael Moore describes in his book American Terrorists. During the 60’s, while I taught philosophy at an eastern university, I was involved in the anti Vietnam war movement and had my family terrorized because of my activity. Wnen I got home my wife ran up to me with tears in her eyes. After the broadcast she got a call from a woman who said,”That big fat commie husband of yours ought to be taken out of town and shot. In fact I should do it myself.” My wife was terrorized and fearful someone would grab me on my way home and do it. I wonder if that woman’s response comes from people who had parents that used violence to control their children instead of love, encouraging empathic consideration and cooperation, that creates the ability to go for a win-win resolution instead of a need for a win-lose. To some, to look to go for an opponent’s win in any regard equals losing.That seems to be the state of our political climate today. Peace, besides charity, begins at home. That’s the place to start.